There are a lot of Elvis Presley imitators out there. Just take a walk down the Las Vegas strip, and you’re bound to come across at least one. Take a stroll off the strip, and you’ll even find Elvis impersonators eager to marry any loving couple. While thousands of people all around the globe have made it their careers to imitate the Kind of Rock and Roll, no one can mimic the voice of the original – until now. 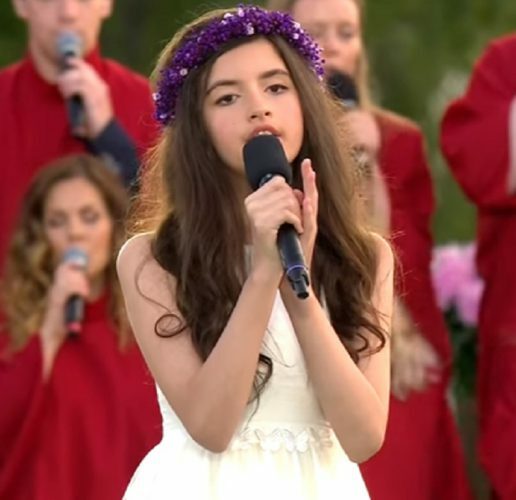 When an 11-year-old girl from Oslo, Norway took the stage to deliver a vocal performance, the audience grew excited when she announced the song she had chosen. It was an Elvis Presley classic. 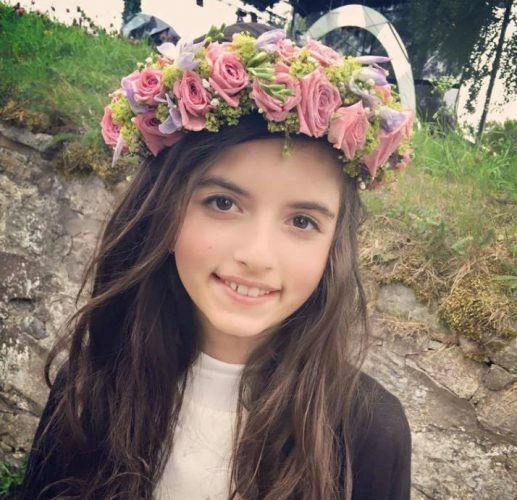 The singer’s name was Angelina Jordan. And because she is a great singer, she made it to the stage of a talent show in Norway. But now her performance is going international because everybody around the world loves Elvis. Since she first took first place at a singing competition when she was eight, Angelina became an international star. She appeared on TV in the United States as well as the United Kingdom – plus Norway of course and many other places. Plus, her online videos accumulate millions of views. Angelina was on stage at the famous Fredriksten Fortress in Halden. During that appearance, she decided to put her singing skills to the test when she announced she’d be performing an Elvis classic. You know the song. It’s the Elvis hit “It’s Now Or Never.” But Angelina had a surprise for everyone when she picked up the microphone and put it to her mouth. As a preteen singer, the audience expected her to deliver the song in a style and musical key that reflected her age and range. However, Angelina did not want to compromise the song because of what is easy to do for her. Instead, she delivered the famous lyrics in a way that sounded just like the King himself. Because she did not change the song’s style to suit her needs, Angelina proved she was an international singing sensation to be reckoned with. 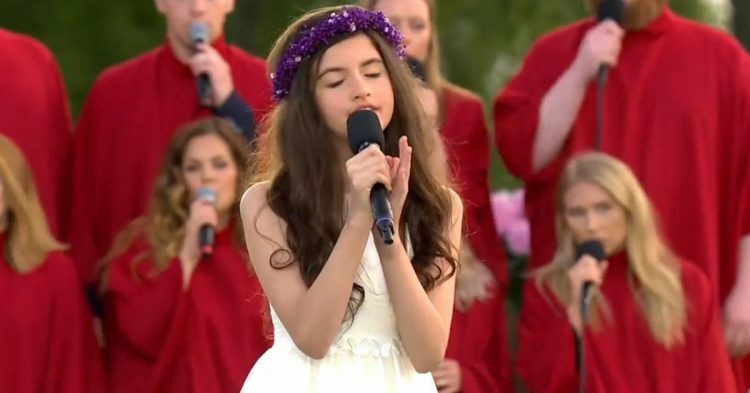 While singing at the Fredriksten Fortress, the crowd was over-the-moon with Angelina’s performance. They loved hearing the classic Elvis tune come from the mouth of a little girl with so much talent and passion for music. Although she is a singing-sensation around the world, Angelina is also a regular girl. She studies at the Oslo Waldorf School and participates in an after-school program that the Oslo School of Music and Performing Arts hosts. You can imagine they give her a lot of attention to perfect her voice and performance skills. Although Angelina has had some big breaks so early in her career, she earned them all. She works hard as a performer and wants to show her talent to the entire world. Based on what we see in this performance, she is a vocal powerhouse that would make Elvis Presley, the King of Rock and Roll proud.